We Can’t Find What We Are Looking For! If you have a “New Furniture” requirement simply drop in and see us to discuss the work required or email us and we will get back to you. A few things to consider are, timber type and style”. Are we matching your existing furniture? Also consider size and colour/finish. Over time well loved, quality furniture pieces may eventually need restoration due to general wear and tear. Instead of letting go of these sentimental items, restore them to their former beauty. 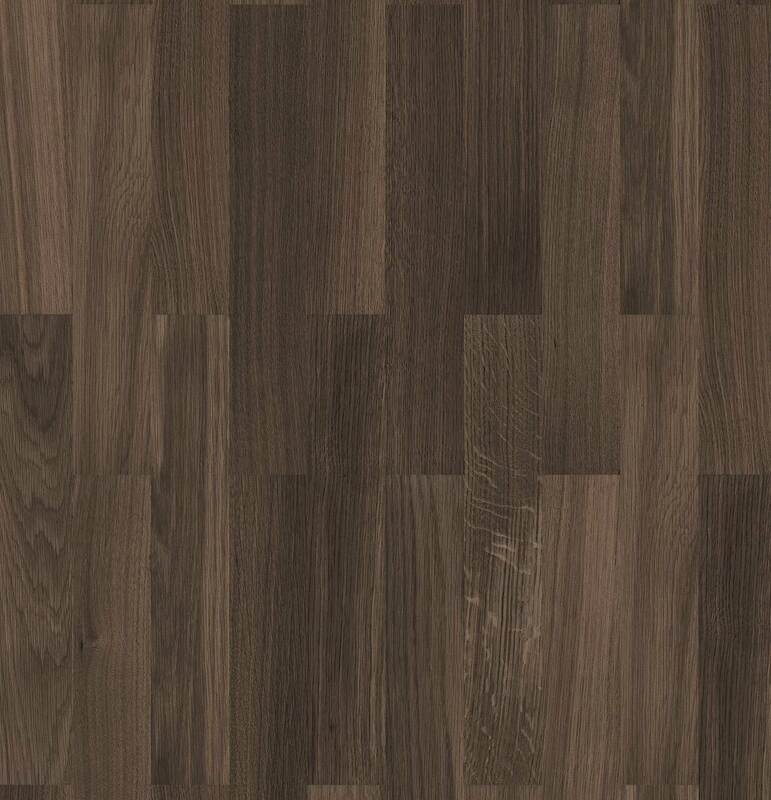 The quality of New Zealand crafted or older style furniture is generally far superior than budget imports. Although a new, cheap option may be alluring, repairing your furniture is a better option for you and future generations to enjoy. 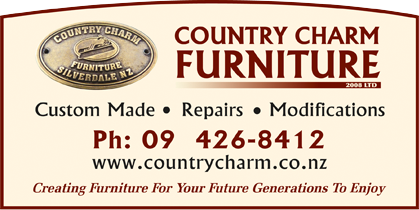 Instead of investing in a brand new furniture set Country Charm can mend the broken item saving you money and letting you keep your beloved piece of furniture. We customise every job to each individual customer’s requirements. 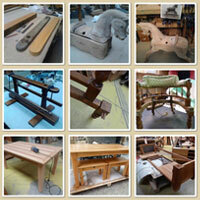 We can match to your existing furniture.